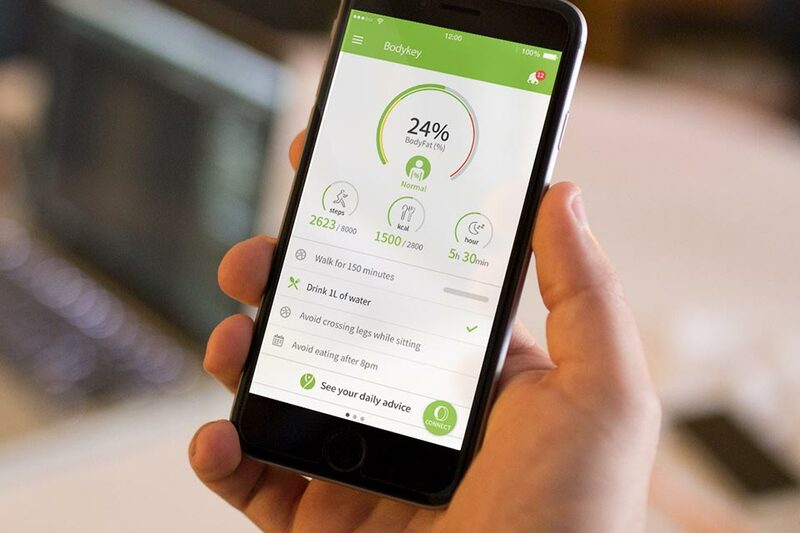 The BodyKey App 2.0 is a mobile app which integrates seamlessly as part of the BodyKey Programme and acts as a personal coach in your weight-loss journey. It is available in both the Apple App store and the Google Play Store. Search for “BodyKey” by AMWAY. Translate your raw collected data from the InBodyWATCH and make it meaningful to you. Provide the BodyKey Personalised Assessment to show you your best path on your weight-loss journey. Customise your diet and physical activity plan just for you. Allow you to setup friendly competition among your BodyKey Friends. The Master Code, which is obtained via purchase of the BodyKey Jump Start Kit, is a prerequisite for first time activation of your BodyKey membership. Your membership is valid for three (3) years upon activation. Within these three years, you are able to access the “BodyKey Personalised Assessment” through the BodyKey App 2.0 and evaluate your results in the six key lifestyle components critical to success - Diet, Physical Activity, Mindset, Stress, Sleep, and Meal Habits.